Home » About the hospice » Latest News » Fundraising News » Peru Trek Team nominated for Sunshine Award! Peru Trek Team nominated for Sunshine Award! 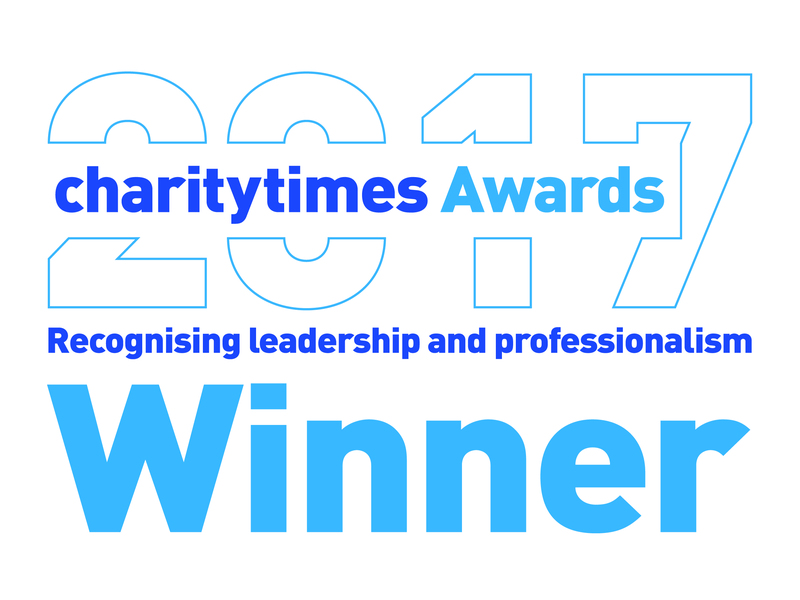 We are very proud and delighted for our Peru Trekking team who have been nominated for the Sunshine Award for Charity Fundraiser of the Year! The annual awards, organised by The Visitor​, celebrate all that is good in our wonderful community. This isn’t a vote for our hospice, but for our amazing supporters, without whom we wouldn’t exist. Congratulations to all our trekkers! We are also over the moon for Catherine Butterworth, our Head of Income Generation, who has also been nominated for a Sunshine Award, Health Hero of the year. With so many fantastic nominees in all categories, it is an absolute privilege to be named in the same group as so many inspirational local people and businesses. The winners will be announced at a gala dinner at The Midland​ on 4th May. Good luck to everyone! 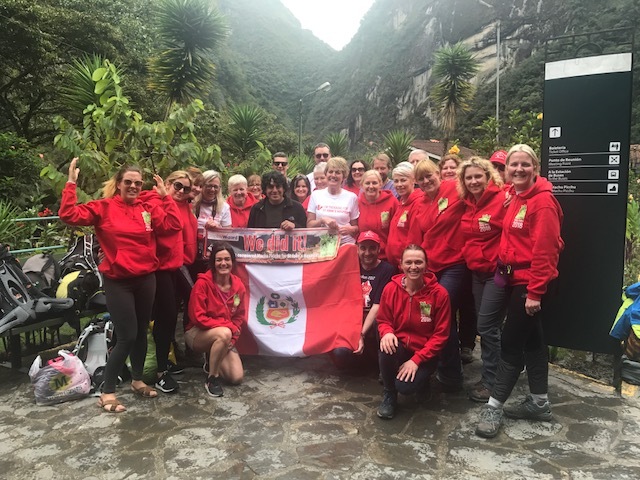 The Peru Trek Team raised over £200,000 for St John’s Hospice in March 2018. 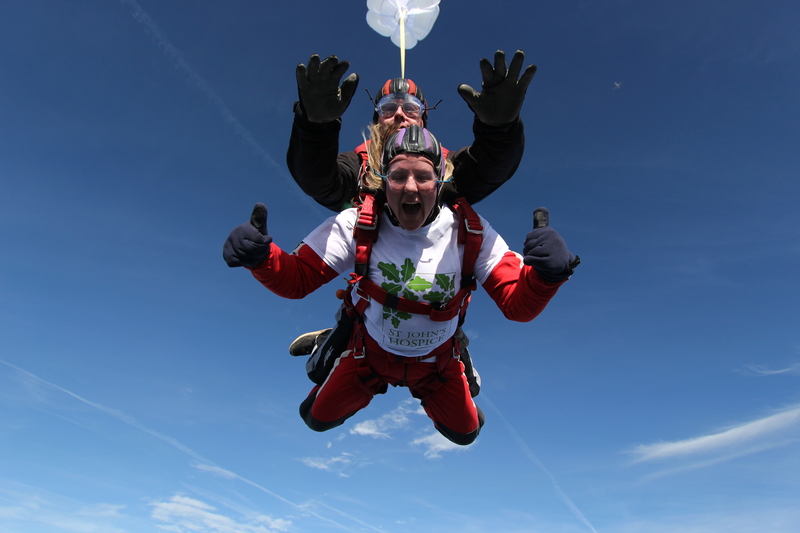 Catherine Butterworth, Head of Income Generation at St John’s, never expects her supporters to do anything she wouldn’t do!